Loyle Carner has shared a new track featuring recent BRIT winner Jorja Smith. The sentimental Loose Ends opens with a soulful outpouring from Smith before Carner's rap stylings take over. It follows recent single You Don’t Know with Rebel Kleff and Kiko Bun, as well as Ottolenghi, the London rapper's 2018 collaboration with New Zealander Jordan Rakei, who also co-wrote the new track. Carner has been working on the follow up to his 2017 Mercury Prize-nominated debut album, 'Yesterday’s Gone', although he's yet to announce any specifics. Carner hits the road in April for shows in Dublin, Edinburgh, Leeds, Manchester, Brighton, Bristol and London, where he'll wrap up the run at the Roundhouse on May 7. He also headlines Liverpool Sound City as part of the tour. Tickets are on sale now. 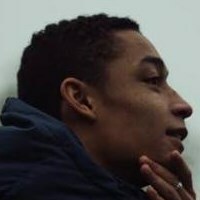 Click here to compare & buy Loyle Carner Tickets at Stereoboard.com. 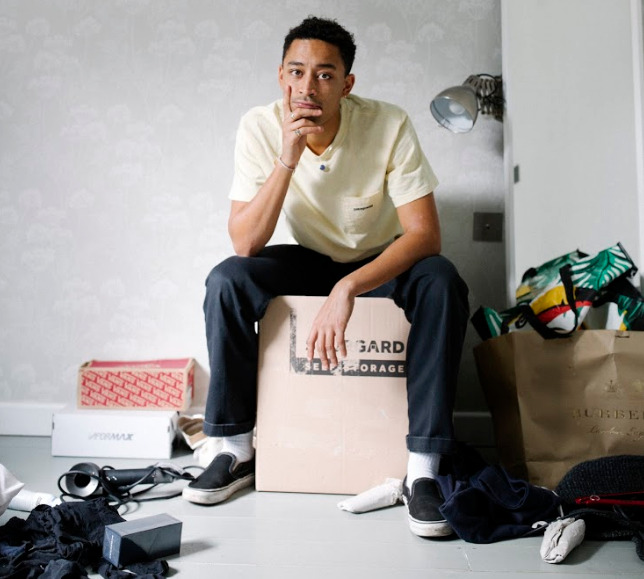 Loyle Carner has shared a new track featuring Rebel Kleff and Kiko Bun. Loyle Carner has announced tour dates for spring.